JQ Talks: Sally Hansen Moisture Rehab & NailRoom Nail Art Buffet! 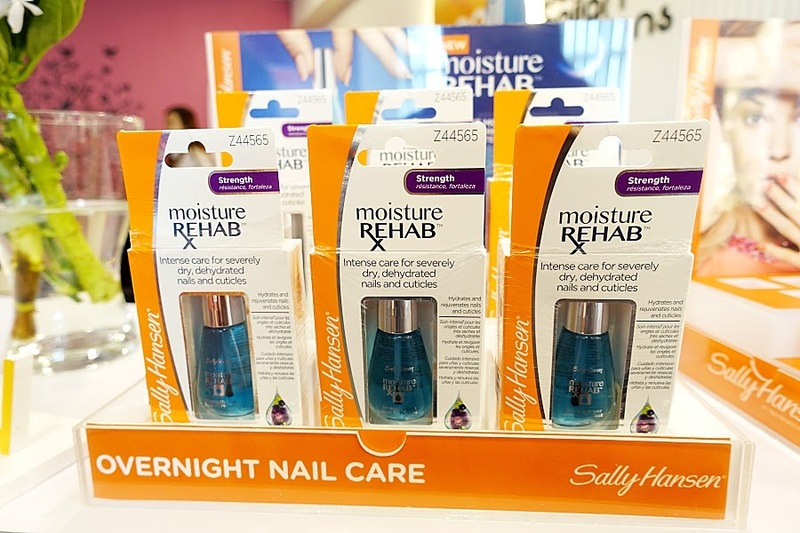 Sally Hansen Moisture Rehab & NailRoom Nail Art Buffet! 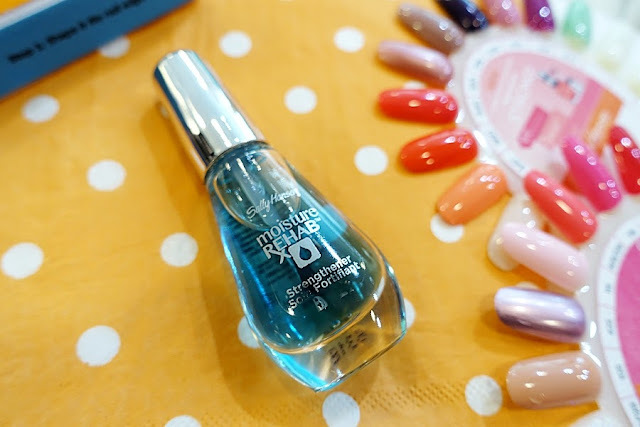 Before we talk about the fantastic nail buffet place that I've discovered while attend this nail workshop, let's talk about the new Sally Hansen Treatment product. They've recently launched Moisture Rehab Overnight Nail Serum, it claims to contain moisture and nutrient rich extracts for intense nail and cuticle restoration. Great for someone with severely dry, brittle, and dehydrated nails. Okay, you'll probably think I'm wonky, I mean, how do anyone describe a severely dehydrated nail? To be honest, especially those gone through gel or acrylic manicure will totally know what does it mean by severe dehydrated nails. They become so brittle, thin, and weak. However, this doesn't mean that it may not apply to you if you haven't done gel or acrylic nails before. It could just be the housework or daily hands on activities that's drying your nails and fingers out. For me, I use my hang nails as an indication that my hands and nails need my attention. It's easy to forgo caring for your hands and fingers in the midst of all your hectic schedule. I'm guilty for it. 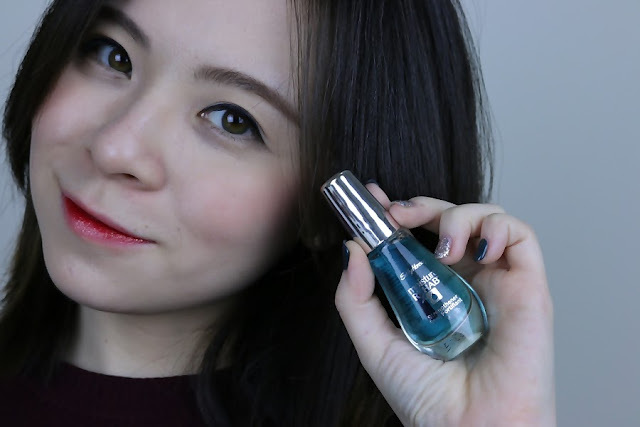 This easy to use serum features a blend of black orchid, acai and algae actives, and humectants that helps hydrate ad rejuvenate severely dry and weak nails. It also helps improve the overall manicure, enhancing smooth colour laydown, increasing nail flexibility to reduce chipping, and making the overall manicure more beautiful. It's an oil free formula and smells divine. Although it's marketed as an overnight serum, feel free to apply and massage on your nails anytime, anywhere. Say hi to Dorothy! One of the nicest lady on earth. 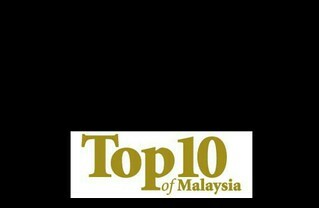 She's the owner of NailRoom Malaysia, a DIY Nail Buffet Studio. Here, you can unleash your creativity when it comes to doing your nails without the need to purchase all the expensive nail art equipments and accessories. Nailroom is equipped with everything your need to have pretty nails, all at a minimal fee. If you have no knowledge about doing your own nails, don't worry, there will be people like Dorothy here who's able to guide and help you through the process. Not only you'll be able to do your own nails but you'll be able to learn new tips and tricks! The studio is spacious, perfect place to come together with your girlfriends to hangout and have some girly time. They have so many tools and accessories and design stickers to play around with! They even sell them on their website. It was fun being about to do my nails according to my mood that day!